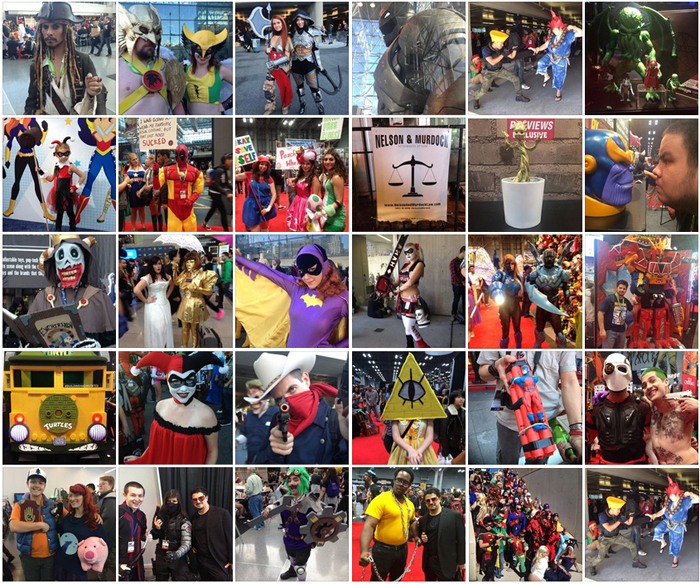 Another coma inducing New York Comic Con has wrapped up in our fine city this weekend. Shwarmas were eaten, costumes and freebies are strewn about many a geeks apartment, while still recovering from the wonderful chaos. 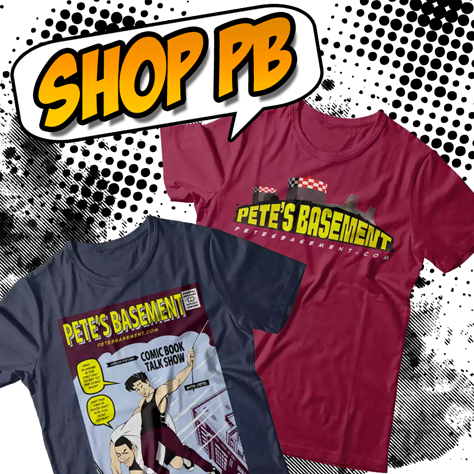 Whether you missed out on the fun, or are still recovering, do so while checking out the tons of photos taken at the con by the Pete's Basement crew. If your weapon of choice is Facebook, or Instagram, we got ya covered. More are still being added, so dont forget to follow us or like to be kept up to date!